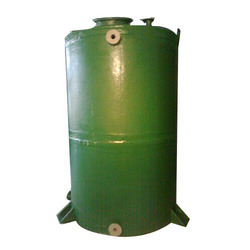 Recognized in the industry as a manufacturer, exporter and trader, we are engaged in offering a wide range of Fiber Glass Tanks. 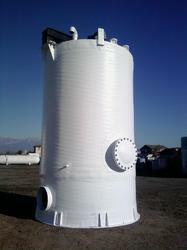 Recognized in the industry as a manufacturer, exporter and trader, we are engaged in offering a wide range of Fiber Glass Tank. 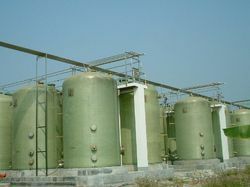 This range is manufactured by our highly experienced professionals from the finest grade raw-material at par with the market prevalent norms. 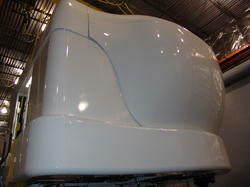 In addition to this, every Fiber Glass Tank offered by us is subject to a variety of tests to ensure that it complies with the set global quality standards. 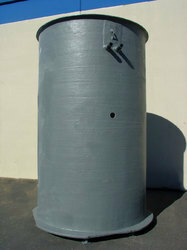 Our valuable clients can avail Fiber Glass Tank from us at industry leading prices. 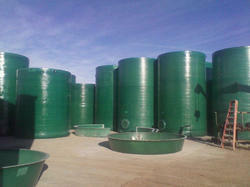 Looking for Fiber Glass Tank ?